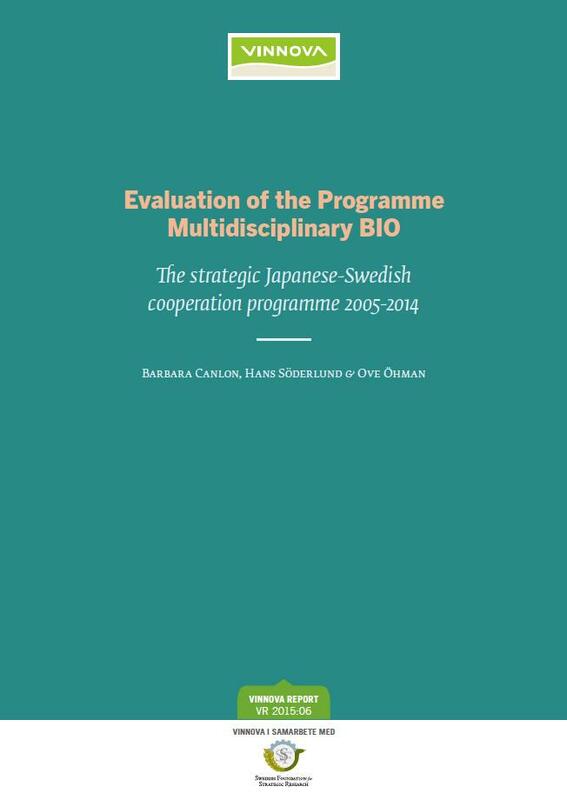 The programme Multidisciplinary BIO was launched 2005 by SSF (Swedish Foundation for Strategic Research) and VINNOVA jointly with the Japan Science and Technology Agency (JST). The programme was based on the agreement concluded in January 1999 between the Japanese and Swedish governments on cooperation in science and technology. The total programme turnover was 92 million SEK 2005-2014 financing 27 Swedish-Japan co-projects. This programme evaluation covers mainly the Swedish projects impact on the Swedish society. The aim of this evaluation is to get insight on the value of this particular international cooperation both from a scientific and from a societal and industrial point of view and to determine if the programme fulfilled its aims. A concrete result of this evaluation will be a set of recommendations that will be useful for developing future international research partnerships. 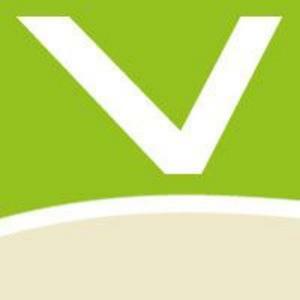 The evaluation report is based on background information from the human resources in the projects, members in the programme committees, staff at the funding organizations, written policy documents for the programme, bibliometrics, scientific publications, final reports from the project leaders, responses from a questionnaire and a selected number of telephone interviews.